Find out more about the Spike Native Network and get your campaign running today. The Spike audience represents one of Australia’s largest private networks of business professionals and high net worth individuals. Spike’s exclusive access to a private network of business professionals cannot be underestimated. This audience is hyper specific in its industry and interests. Australia’s decision makers tune in to Spike’s network of publications. Our audience relies on Spike’s network of publications to stay up to date, and are characterised by their intention to consume content and to look for their next potential business opportunity. This shows thorough consistently high levels of engagement with our communities. It also translates into better performance of our ads across the Spike network. With billions of impressions served, and outstanding performance within our network consistently proven, the Spike audience engages to understand and invest in new products and ideas. Content is promoted across our network of Australia’s premier industry based publications. Spike provides the opportunity to contribute to and engage Australia’s business community - where they go for news. Spike makes it simple to connect your content – such as blogs, articles, video or sales campaigns – to audiences via cost-effective CPM and CPC models. The Spike content discovery platform is an Australian first – helping you to connect your content with highly-engaged, award-winning communities of business consumers and investor-savvy high-net-worth individuals. Spike is the ideal vehicle to connect any business that sells goods or services to other businesses. This powerful B-2-B model ensures your content and marketing messages are connected to business owners and business decision makers across business-centric, targeted media platforms. Not only does Spike make content recommendations on web platforms, it also proactively drives recommendations via targeted daily newsletter campaigns – leveraging the power, engagement and connectivity of some of Australia’s most successful business media brands. Use the Spike platform to promote interesting content that informs, engages and persuades. Content can include any article, podcast, presentation, blog, video, slideshow, research paper or report. 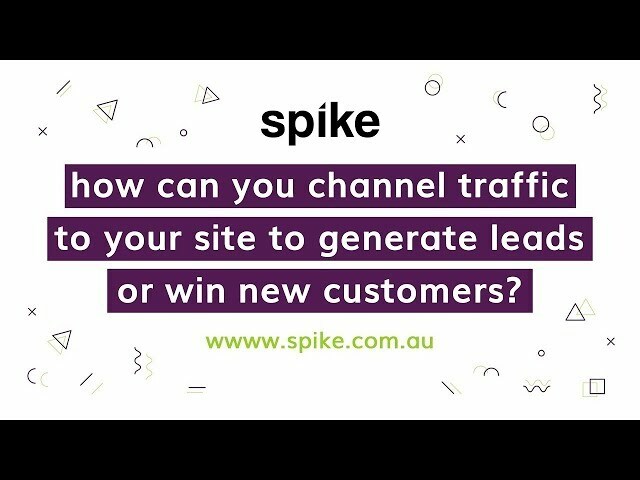 Spike can connect your content and marketing messages to your target audiences via desktop, tablet and mobile-optimised platforms. The Spike Promoted Stories module delivers content recommendations on leading digital business platforms, helping web visitors to discover interesting content while they are engaged with business content. 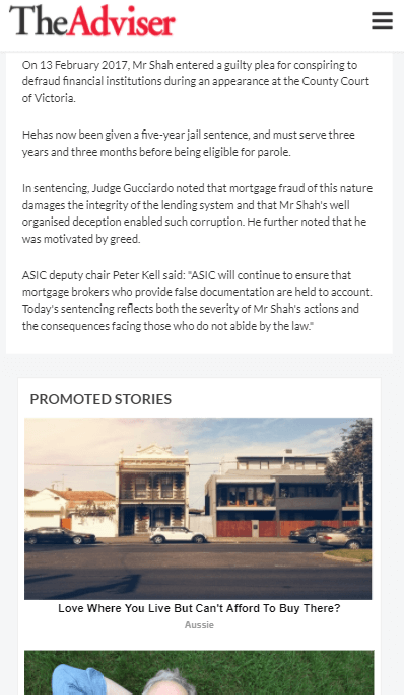 The Spike Promoted Stories module delivers content recommendations and suggestions direct to a highly-targeted audience of business owners, decision makers and high-net-worth individuals. This platform offers brands and marketers an unrivalled distribution platform that is unavailable via any other content network. The Spike Remarketing module provides a key touch point to engage our exclusive audience. This carefully curated network broadens the opportunity to showcase your content across multiple settings and placements.